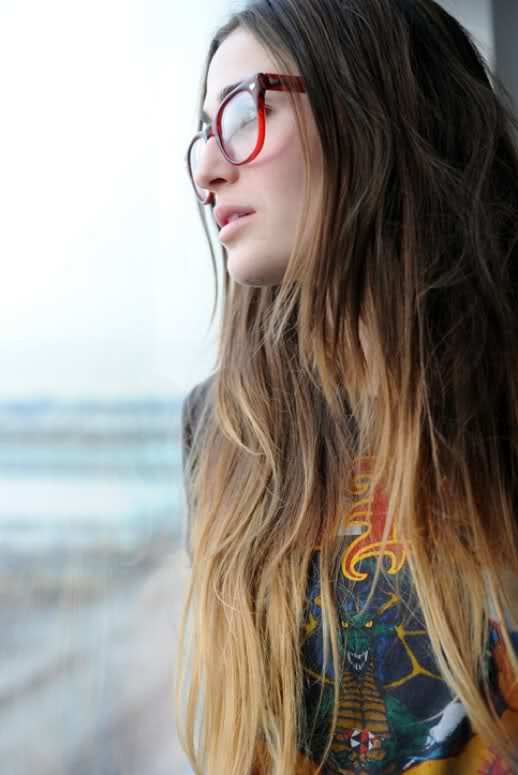 it has been well over a year since the first time and i still get compliments on my ombre hair. love that it's super low maintenance and i'm not in the salon every other month. i'm going back soon for an update and can't wait. i did some browsing and ombre seems to have made its way into other sources of style. dresses, nails, cakes, bedding and more are now covered in faded color. see below for some of my favorite findings.